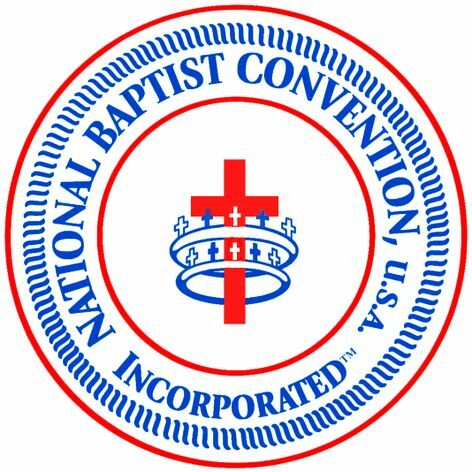 It is an unfortunate reality that the specific Denominational Training, along with Bible Mechanics, Study, and Leadership Development no longer exist in the majority of our churches under the name that we used to fondly and correctly refer to as BAPTIST TRAINING UNION. However, we can say that we at Mt. Carmel have taken these important and necessary components and integrated them into what we now call MEMBERSHIP ORIENTATION, our NURSERY MINISTRY and our YOUTH CHURCH, annual, semi-annual, and quarterly WORKSHOPS AND SEMINARS. It is in these age-graded components, ministries, and LEARNING OPPORTUNITIES, that we are able to teach and train our members at every level of Christian Experience, what it means to be who we are, why we are who we are, and what it takes to move our membership from participation to leadership at the local. state, and national levels of our Denomination specifically our Christianity as a whole and our humanity as the goal!